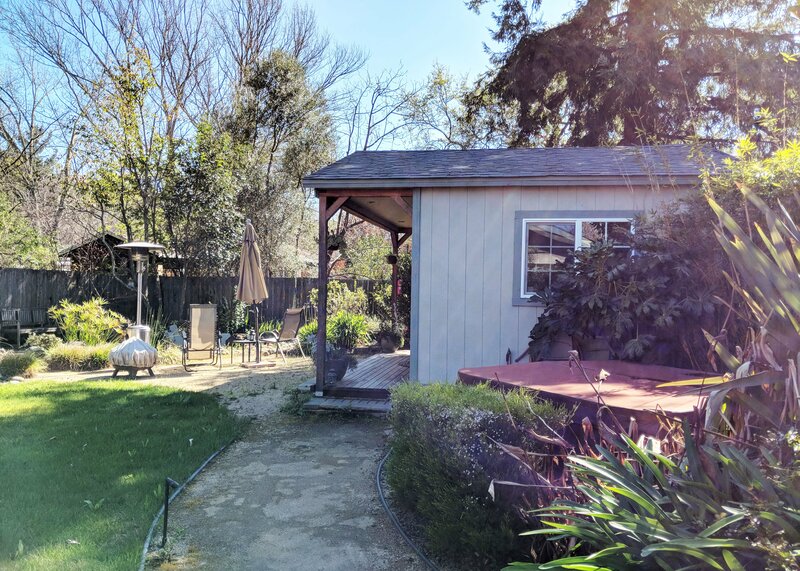 Clocking in at just under 200 square feet, the Backyard Garden Cottage in Novato, California is a mind-boggling feat of engineering. 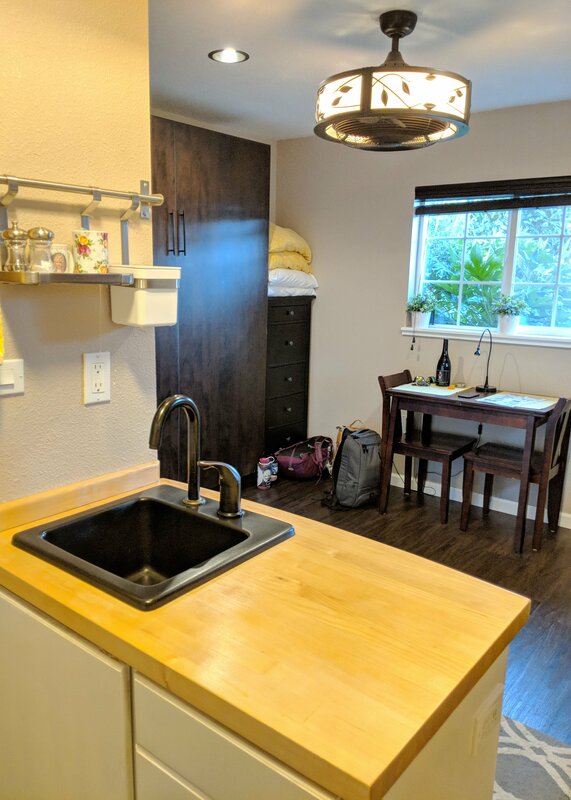 With a full bathroom, kitchen, and queen-size bed, this Airbnb offers a completely functional home in the same square footage as a large bedroom. (Or tent. Seriously, there are family models with the same 16×12 dimensions.) 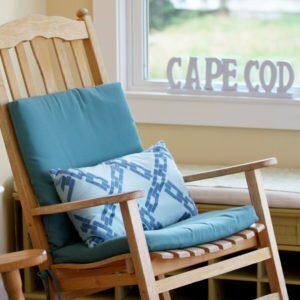 This cottage serves as an exceptional case study in Airbnb design: fabulous hospitality, unparalleled attention to detail, brilliant space utilization, and active investment in the aspects that make this home unique. With its meticulous interior and sprawling garden, here is the tiniest Airbnb we’ve had the good fortune to call home. 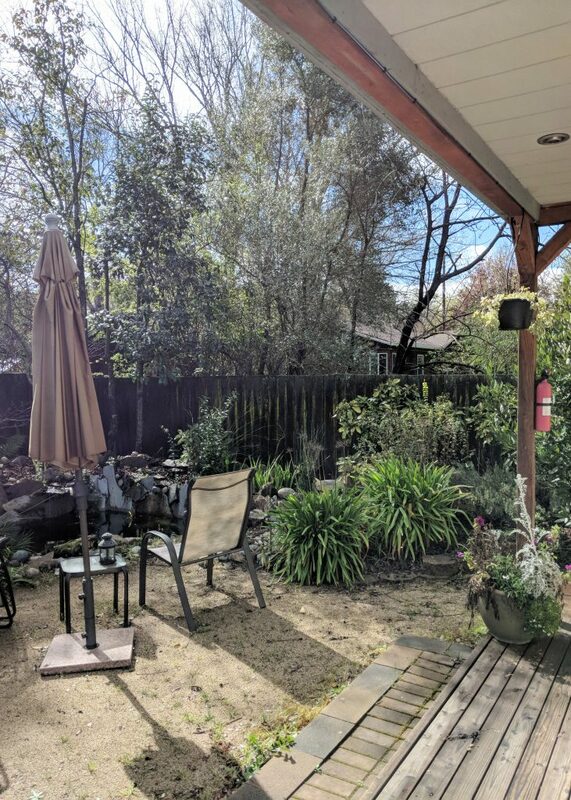 A lifelong resident of the San Francisco Bay Area, Timothy’s hosting style is all about setting his guests up for success and then giving them the space to enjoy the Airbnb he’s so diligently created. We never met him in person, and yet Timothy’s hospitality underpinned our entire week-long stay. 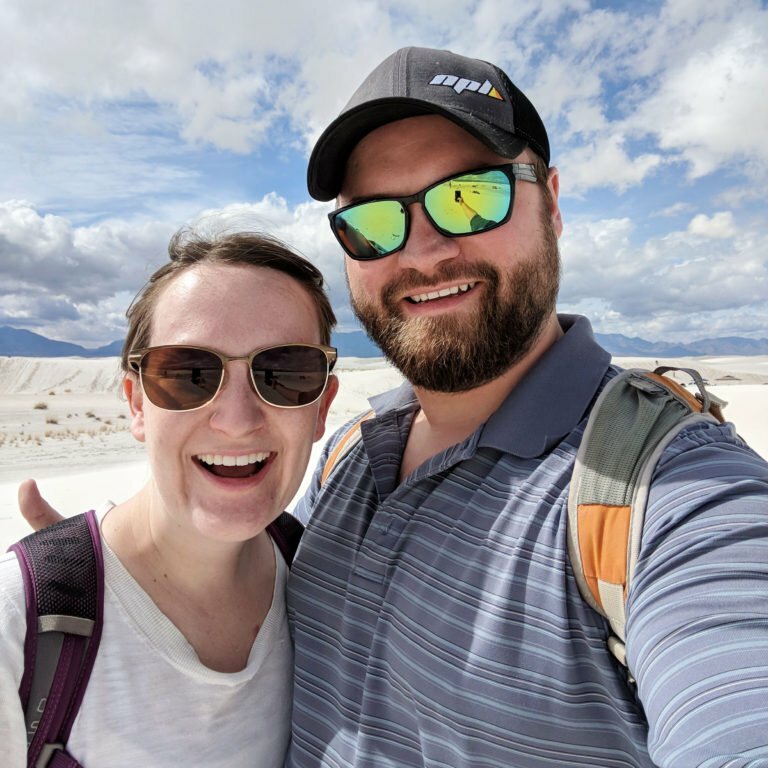 From the personalized welcome snacks to his timely communication to his abundant willingness to customize any guest’s stay, Timothy is the epitome of a thoughtful superhost. 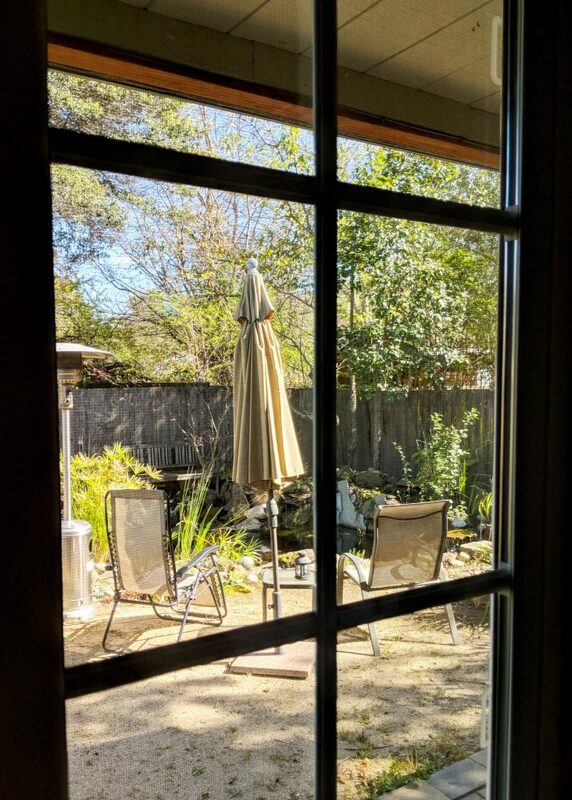 We booked this Airbnb as we were wrapping up a rather rocky road trip on California’s Highway 1. 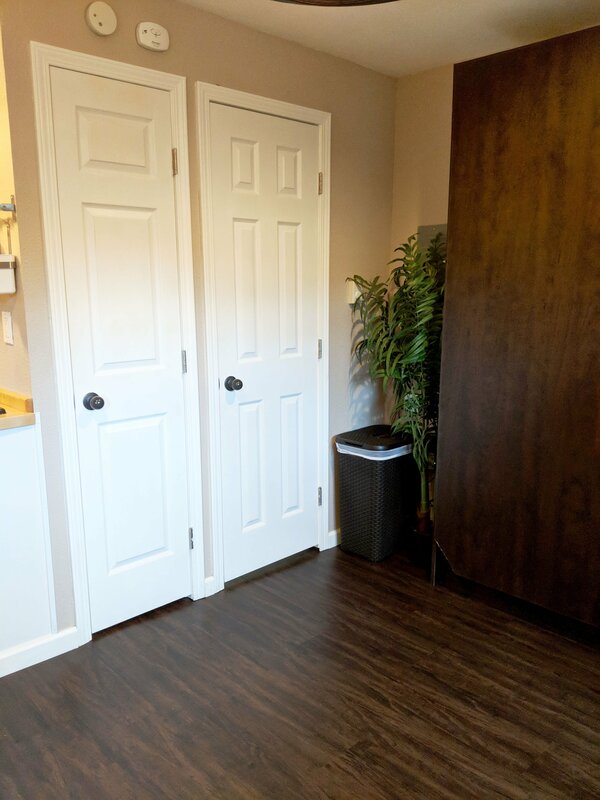 And in the name of full disclosure, it wasn’t until we unlocked the door and stepped into our new home that we fully understood what the advertised 16×12 foot space would actually feel like. From front to back, we could practically hold hands and touch both walls. Side to side, the same accomplishment would have required just one more person. Once we’d picked our jaws up off the floor, the onslaught of admiration began. Within the confines of these 192 square feet, Timothy has managed to include a kitchen with a full-size fridge, a bathroom with a shower, a closet, a queen-size bed, a five-drawer dresser, a two-person table, and a comfy chair for kicking back, not to mention the abundance of amenities peppered throughout the space. All this, and yet somehow the cottage felt airy and open. Here’s how he did it. First, he invested in flexible furniture. 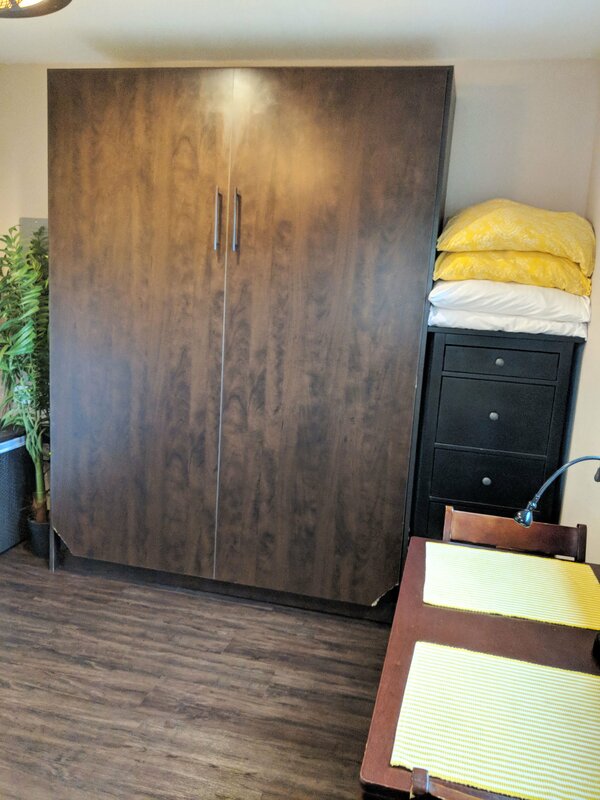 The murphy bed like this enabled us to clear the floorspace each morning and the little table could double in size when we extended its winged drop-leafs, creating more than enough space for the two of us to work at the same time. Second, he utilized height when width was out of the question. 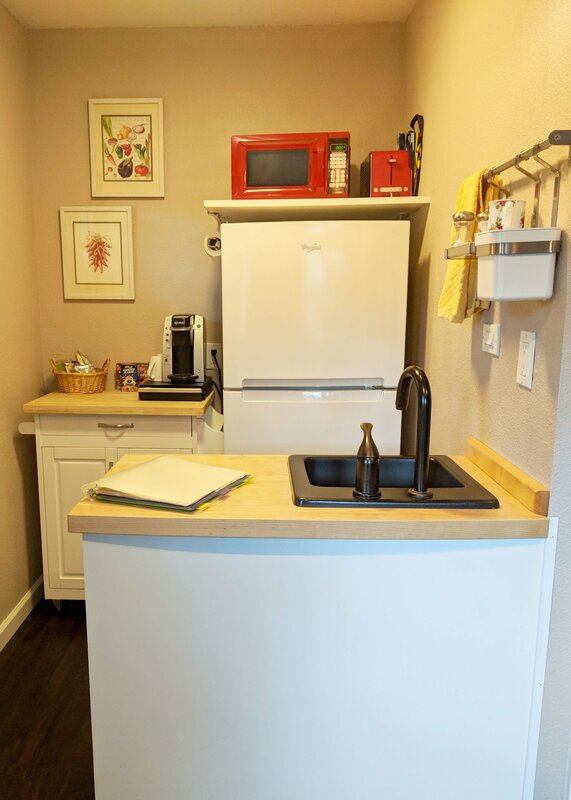 The microwave and toaster were stacked above the fridge and the tall and skinny dresser created significant storage without taking up almost any floorspace. And third, Timothy used the cottage’s corners and walls. The bathroom shower, vanity, and medicine cabinet were nestled as triangles in opposite corners, and the mounted tv and wall system in the kitchen helped keep surfaces clear. 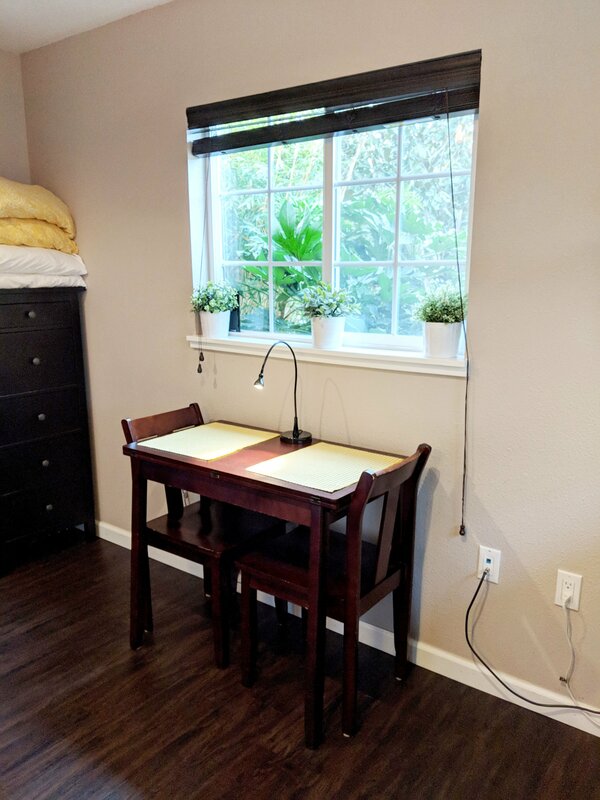 Out of sheer necessity, this hyper intentional Airbnb boasted dual accomplishments we’ve yet to simultaneously see anywhere else: there was neither a superfluous nor missing item in the entire cottage. Everything we recommend in our bedroom or bathroom checklist was present. 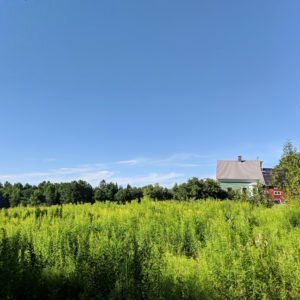 A full-length mirror, ironing materials, an umbrella, a safe, backup toiletries, a first aid kit, a reminder about septic systems, a plunger: you name it, Timothy had stocked it while also sidestepping the clutter creep common to long-standing Airbnbs. 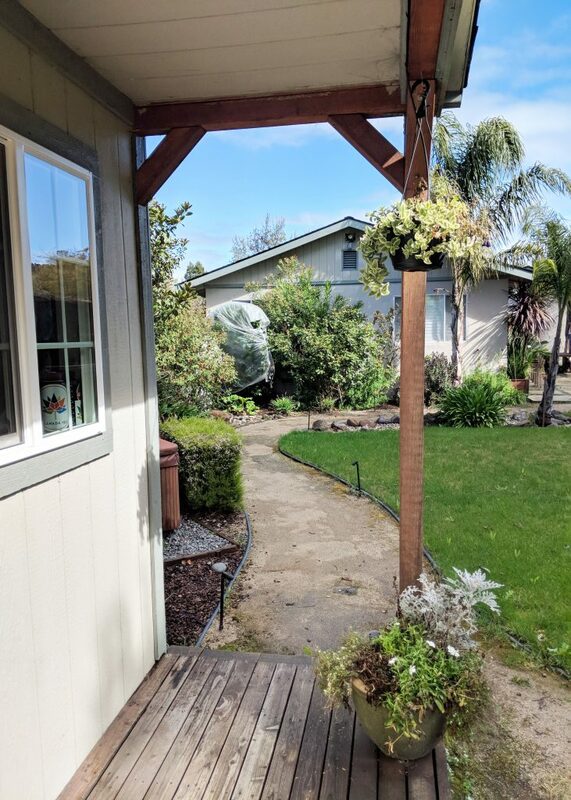 Out of sheer necessity, this hyper intentional Airbnb boasted dual accomplishments we’ve yet to simultaneously see anywhere else: there was neither a superfluous nor missing item in the entire cottage. To the same extent that the cottage was impressively compact, the beautiful backyard in which it was situated was impressively spacious. Two chairs were placed in front of a relaxing pond and its babbling fountain, with a large umbrella, outdoor space heater, and firepit positioned nearby. 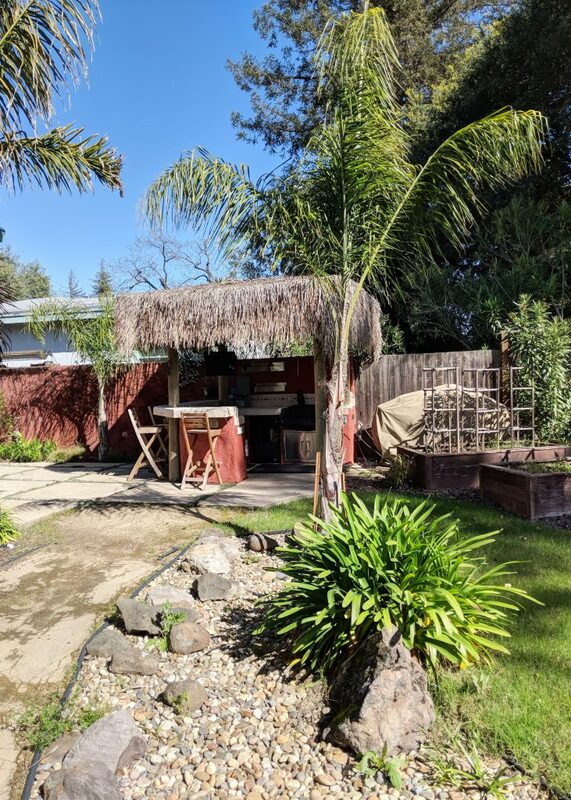 The private hot tub was just steps off the front porch with a tiki bar across the well-kept lawn. Flowers were in abundance and the lemon and palm trees reminded us we were in California even when it rained. All of this luxurious space could be appreciated from the cottage, which had big windows and its own greenery knitting the outdoors and indoors together. In an Airbnb this intentionally designed, Timothy’s thoughtful amenities stood out immediately. Here were the personal touches we loved the most. 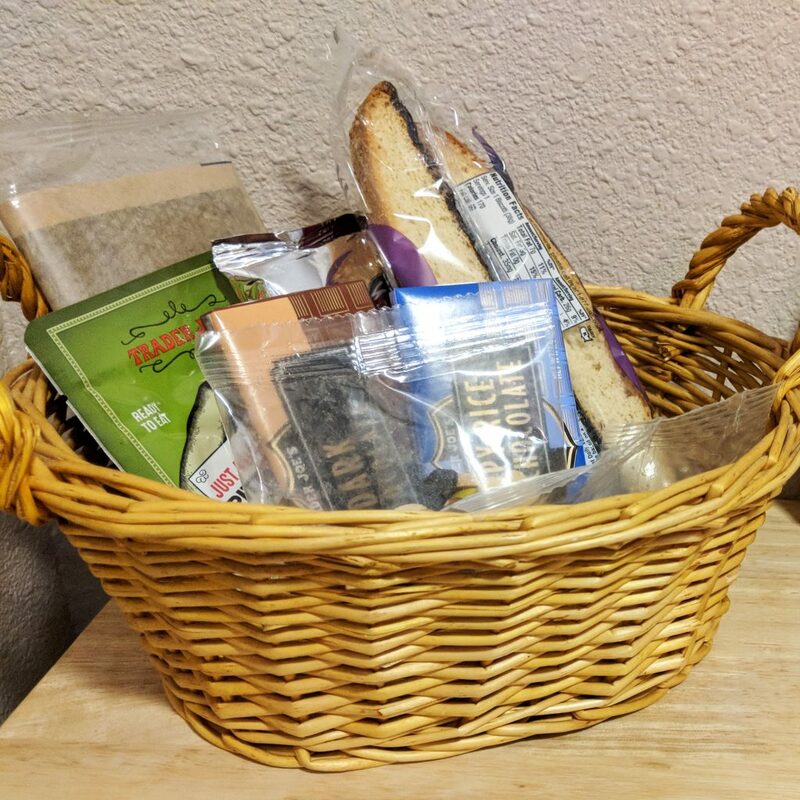 Popcorn, trail mix, chocolate bars, biscotti, pop tarts, cereal, milk, orange juice, soda: the snack selection Timothy had assembled was a treasure trove during our stay, and each time we’d munch on something, we’d think, my goodness, what a thoughtful host. We’ve said it before and we’ll say it again: nothing sets the tone of hospitality faster than a welcome goodie! 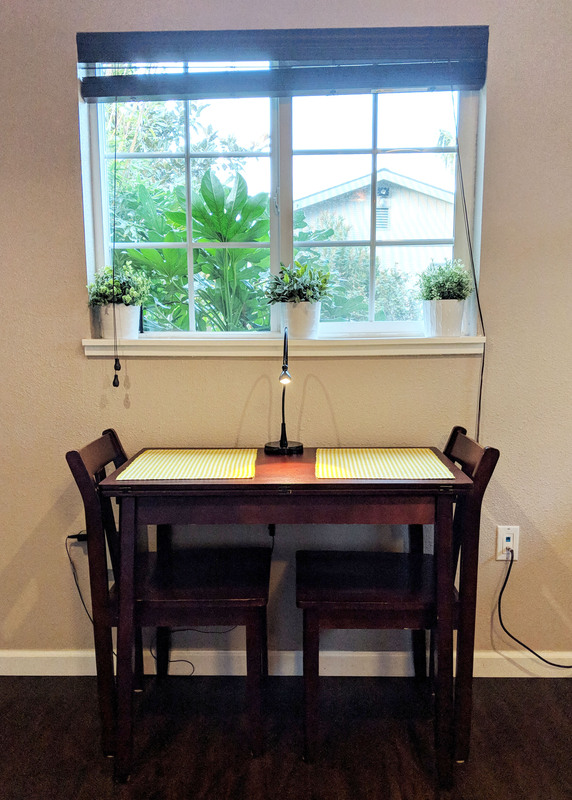 We’d never seen this setup before and thought it was so clever. Given the significant distance between the backyard’s entry gate and the actual cottage, this wireless doorbell system enabled guests to communicate with each other or have a pizza delivered without lingering outside. It’s also a great example of a host setting their guests up for success when it comes to following the house rules. 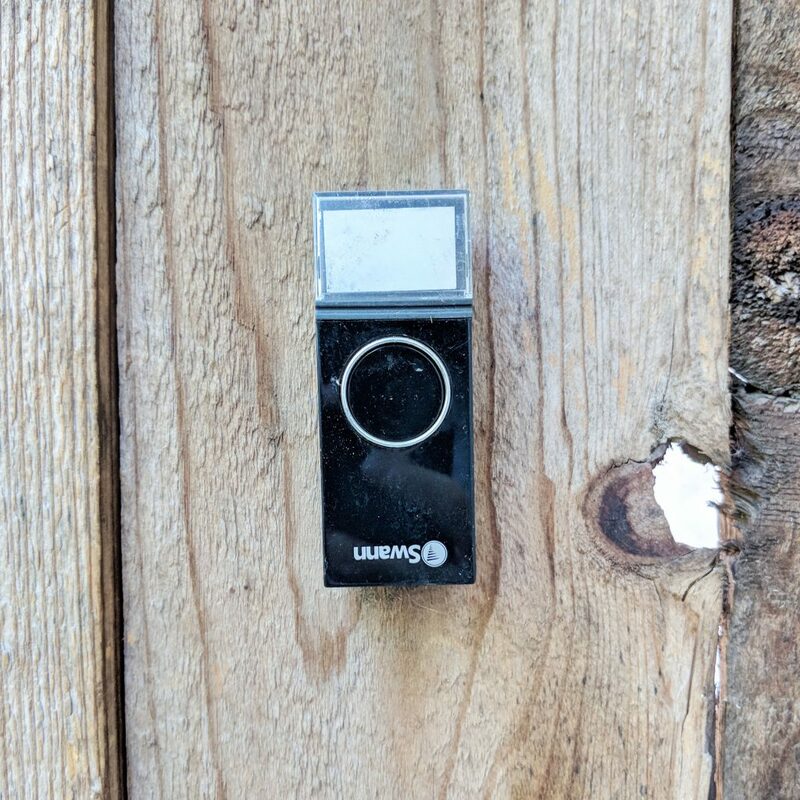 Keeping the gate locked is that much easier with a doorbell ready to go. 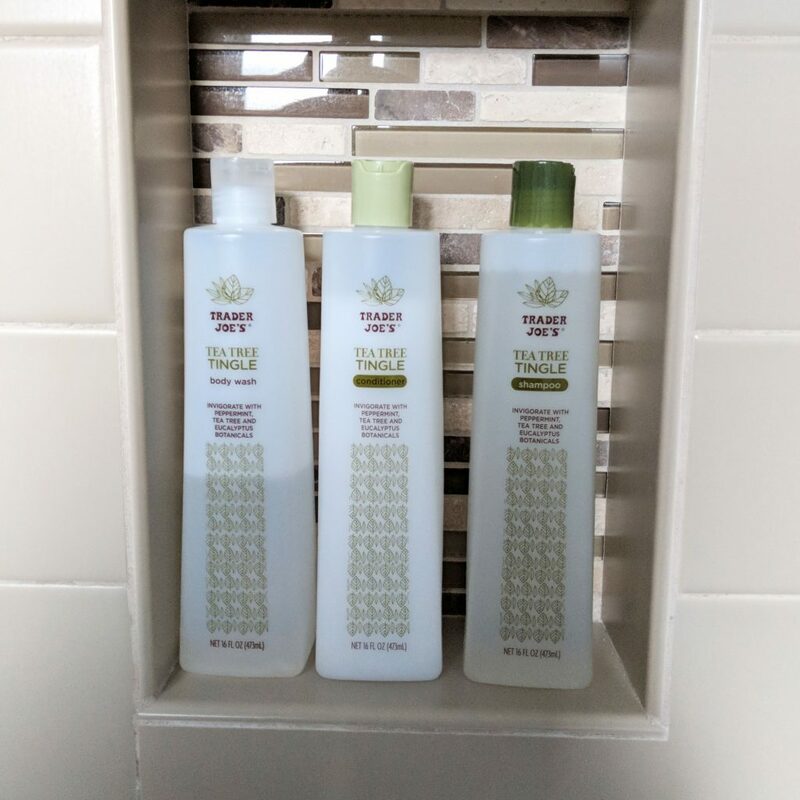 First of all, this tingle tea tree series from Trader Joe’s made us feel like we were leaving a spa every time we stepped out of the shower. But second, and more importantly, this cohesive set made us feel like a priority. 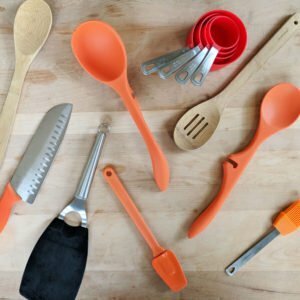 Many Airbnbs are filled with a hodgepodge of leftover items from the host’s own home, which can leave guests feeling like an afterthought. Here, every item we interacted with felt like it had been purchased specifically to enhance our stay. Here are the best bathrobes we’ve found in any Airbnb. Reasonably priced, super soft, easy to wash, these were the perfect compliment to the hot tub. Plus, Timothy had set out a laundry basket in the cottage which gave us an obvious place to put them before we checked out to let him know they’d been used. 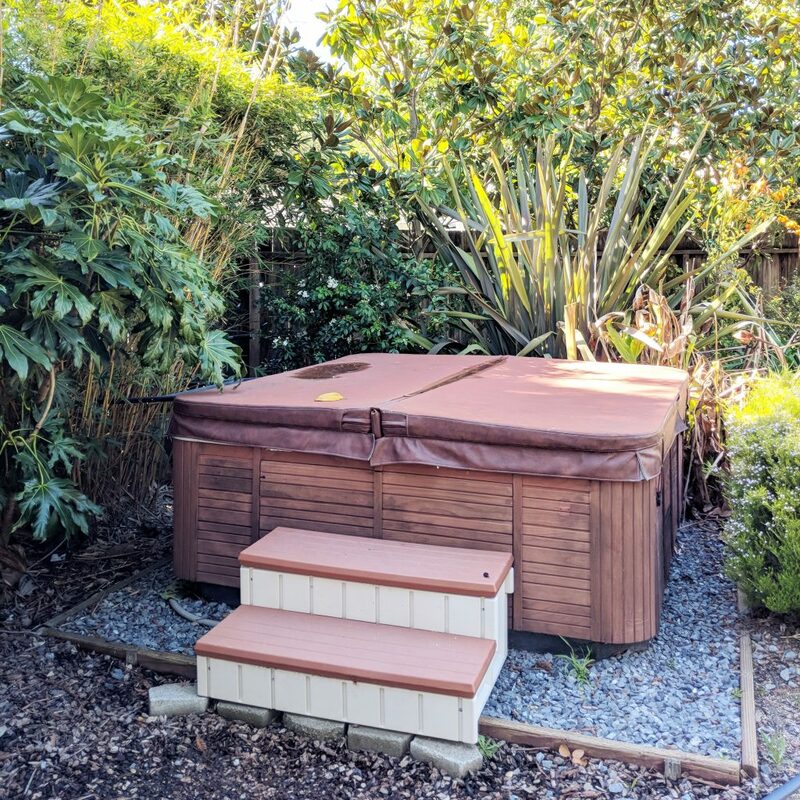 Our first Airbnb hot tub! This might just be the most luxurious amenity we’ve come across during our travels, and we reveled in our good fortune every night we could. Here’s the key thing: the hot tub was in excellent shape. 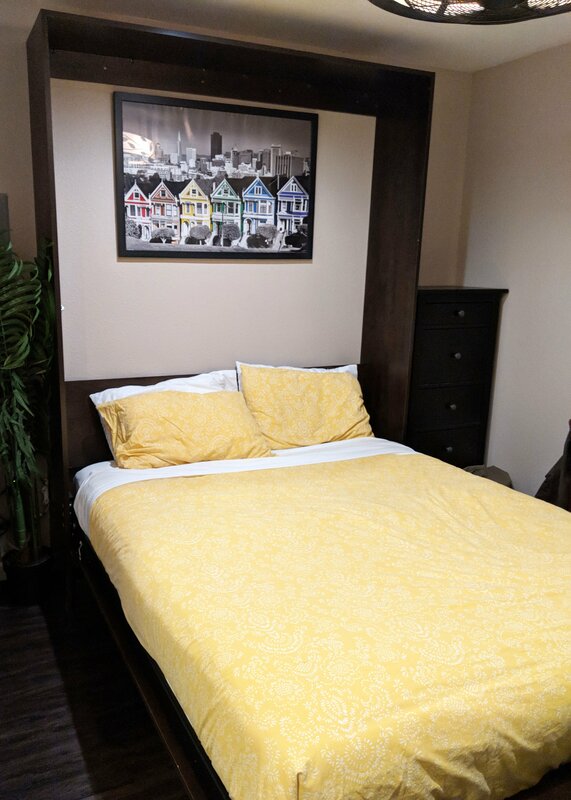 Timothy isn’t just leveraging this unique feature in his Airbnb listing. He’s actively prepping it for each guest to truly enjoy. After this lucky find, we’re now keeping our eyes peeled for a reasonably priced Airbnb with a pool! 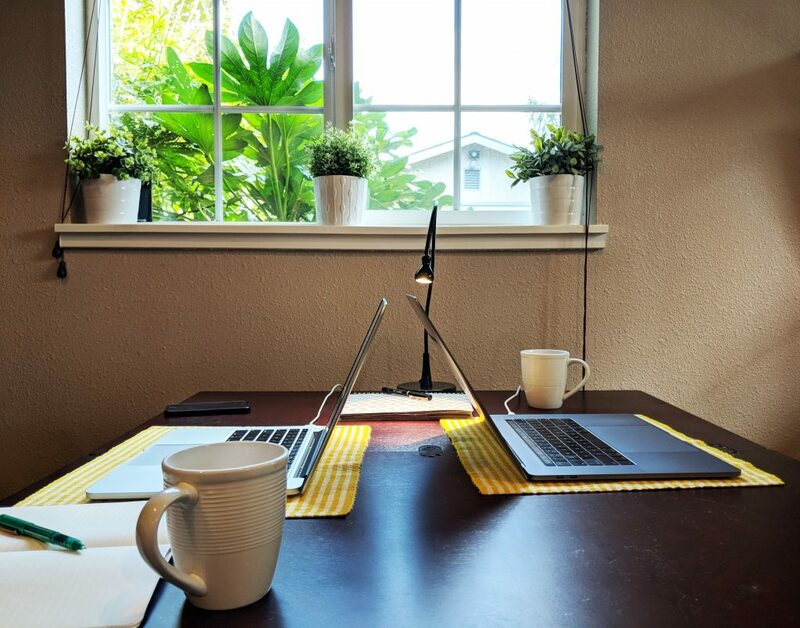 If you run your own Airbnb, there’s so much to learn from a Superhost like Timothy. 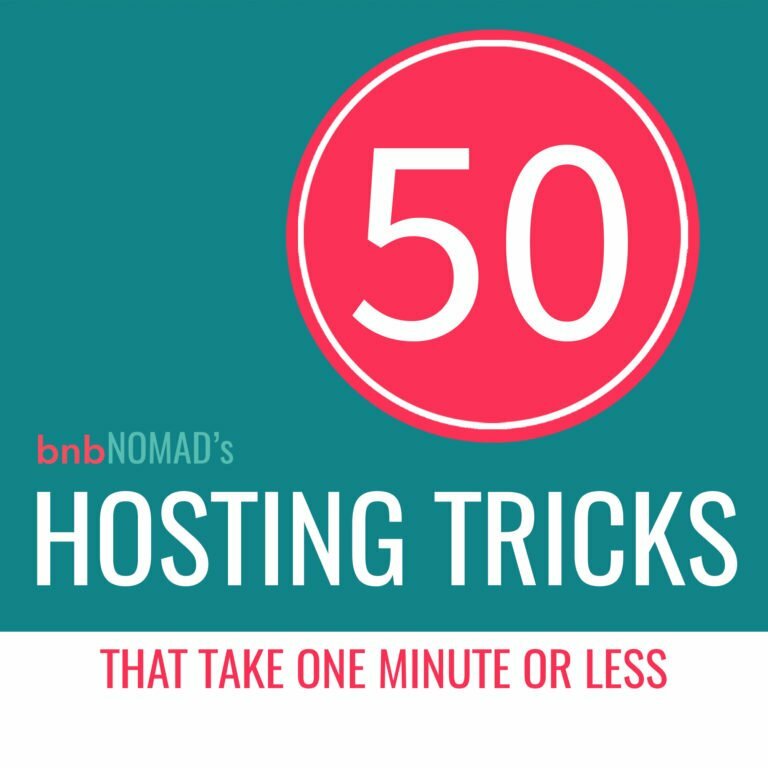 In addition to his rockstar hospitality and intentional Airbnb design, here are a few clever tricks you might want to add to your hosting repertoire. Like many hosts, Timothy texted us a quick list of important details about his space on the day we checked in. Unlike other hosts, his last bullet point was a question for us: What kind of milk do you like? Skim, 1%, 2%, whole? 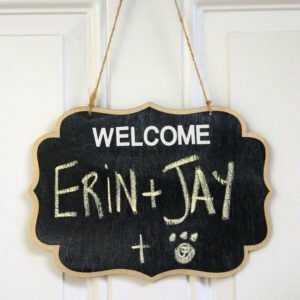 Not only did this establish his willingness to customize our stay and follow through with such requests, but that little question mark at the end of the text caught our eye immediately. This is a brilliant tactic to establish trust while also incentivizing your guests to glance through your information once more to be sure they didn’t miss any other questions (or key details). What questions do guests ask you the most? Consider explaining with photos in addition to words. Timothy had pictures throughout his house manual, from how to work the gate lock to adjusting the air conditioning or heat. Photo explanations not only help guests more quickly answer their questions, but they are also a fantastic tool for guests who might speak a different language than you. Not only did this establish his willingness to customize our stay and follow through with such requests, but that little question mark at the end of the text caught our eye immediately. 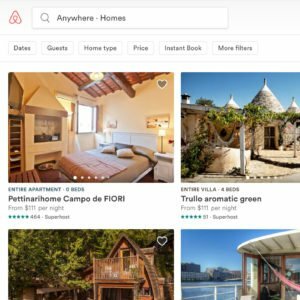 If you have a shared amenity that you advertise in your Airbnb listing, like a washer or dryer, consider placing it in a neutral common space. 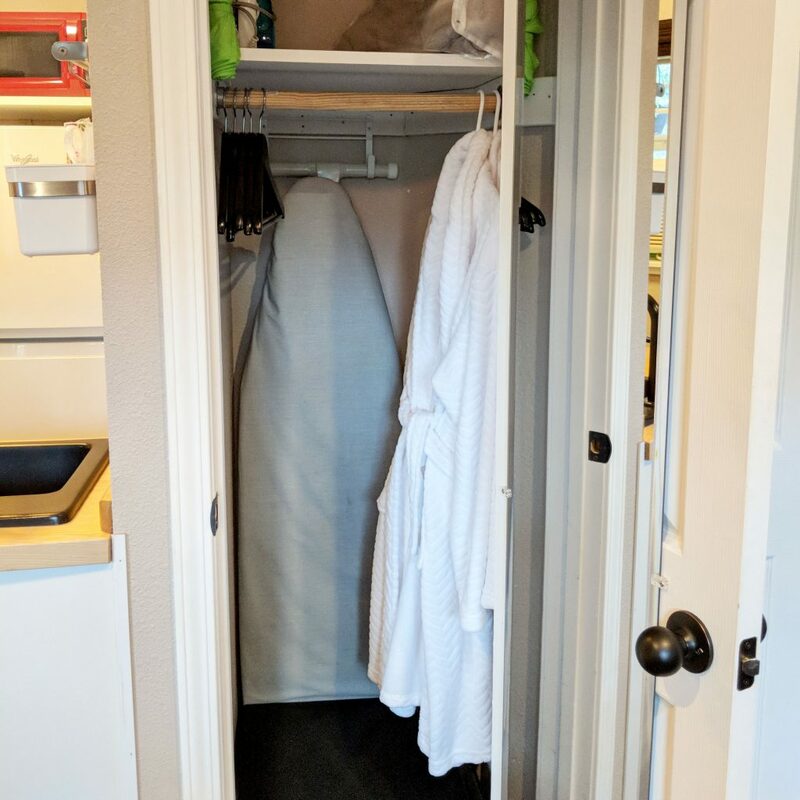 By putting his washer and dryer in the garage and giving us a key, we were able to do our laundry without feeling like we were intruding on our host’s personal space. Timothy had a very thorough house manual that we referenced constantly. One of the things we loved was the table of contents on the front page. 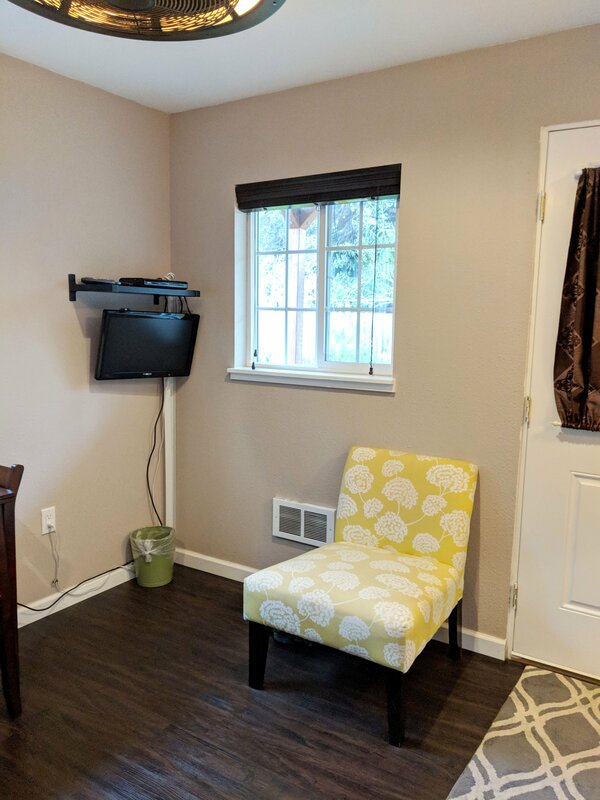 This not only made it easy to find exactly what we were looking for at any given moment, but also helped us quickly understand what information was in the house manual when we first arrived. It’s little gestures like that which distinguish the top echelon of Airbnb hosts. Consider adding a backup emergency contact number along with your own information. There are plenty of guest scenarios which would warrant an immediate call to a host, but not to the local police or fire department. It put us at ease to know there was someone else in Novato we could call if things took a turn for the worse and Timothy was unavailable. He even included the languages he and the other contact spoke next to their numbers. And last but not least, if you have a guest who’s brave enough to ask a question about a hiccup or misunderstanding during their stay, send a follow up text after you’ve helped resolve the problem to make sure the solution actually worked. For example, we didn’t fully understand how to use the hot tub. When we got up the courage to ask for help, Timothy fixed it immediately and a few hours later, double checked that we were all set. It’s little gestures like that which distinguish the top echelon of Airbnb hosts. 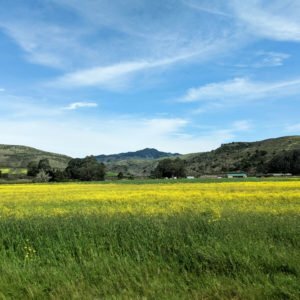 For anyone heading to the adorable town of Novato, look no further. This Airbnb is just a short walk to the heart of the town. Finnegan’s was our favorite downtown hangout. 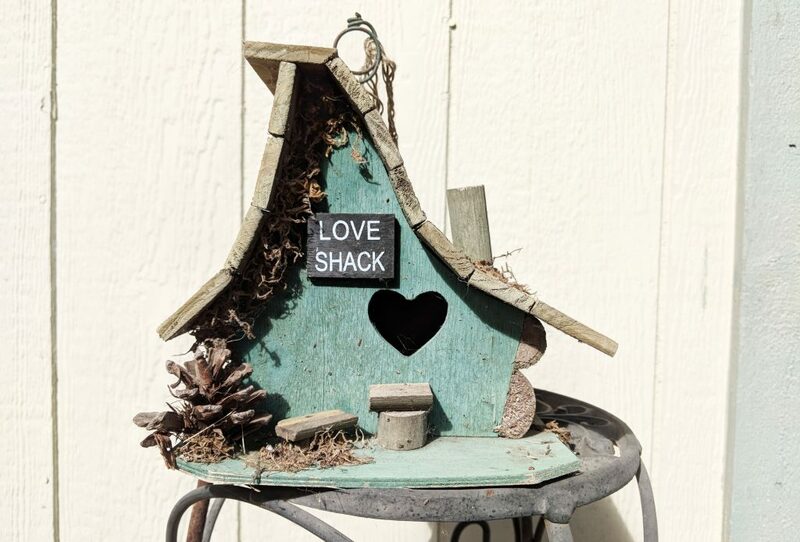 Nicknamed the love shack, this tiny cottage is the perfect getaway for couples looking to explore the area during the day and relax in the hot tub at night. 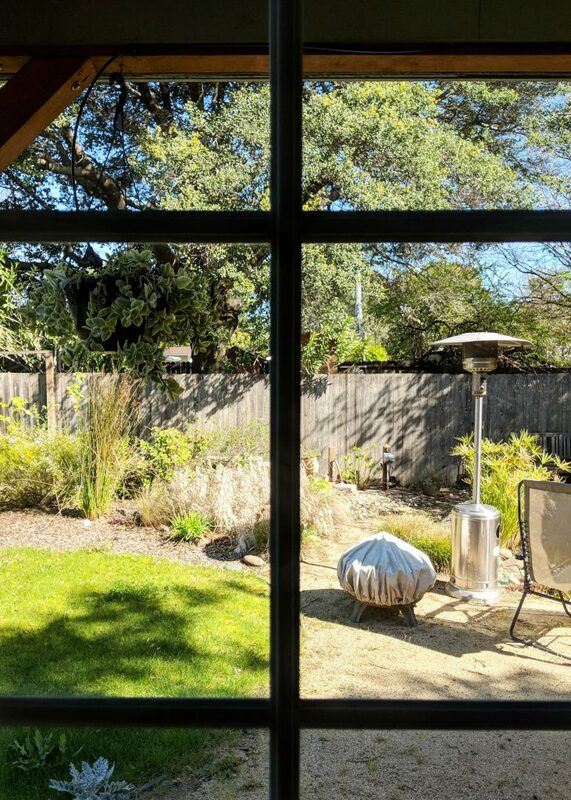 Just 30 miles from both San Francisco and Napa, this Airbnb is the perfect launching off point to explore the city and wine country in the same trip. 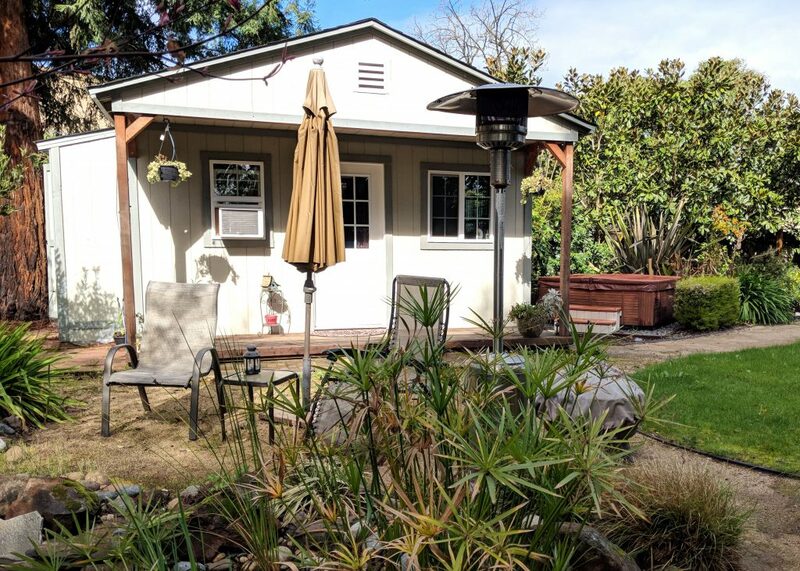 Book the Relaxing Backyard Garden Cottage!